Several honest countrymen have wondered that the advantages of the new constitution could not be pointed out to them in plain language. 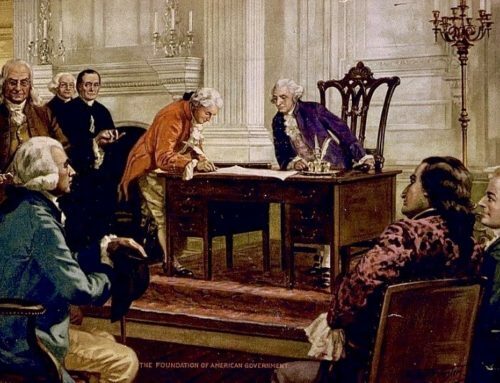 For the satisfaction of this class of men, permit me to inform them, through the mechanics of your paper, that one of the greatest excellencies of the proposed constitution is power, adequate power, to manage the great affairs of the nation, conferred upon the Congress. For the want of this, the United States have, within these six years past almost become bankrupt. The union have been to a very great annual expense to support a Congress without power to manage the important business of the nation. 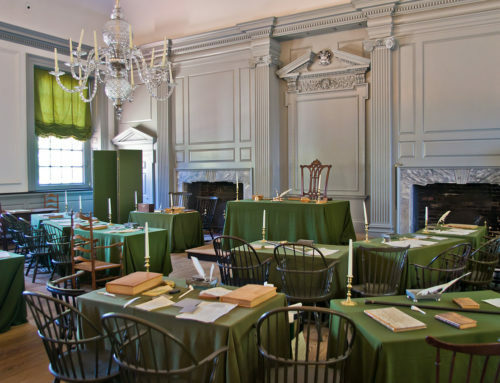 My countrymen, the plain truth is, that Congress have, in fact, made much such a figure as the General Court in this state would do, provided they had power only to recommend, not to make, laws. Reflect a moment upon the confusion this would introduce into the state of Massachusetts. Delegates annually chosen from every town in the state, to set at Boston, for the bigger part of the year, consulting the best interest of the state, and recommending to each town to make such laws as the General Assembly judged for the benefit of the whole; but no one of these laws to take effect till enacted by every town in the State. In such a case, the town of Boston, for instance, might judge it convenient to enact a law to punish these, while some of the neighboring towns, for certain reasons, might judge it utterly inconvenient for them; and so, if all the towns in the state, except one, should see fit to comply with the recommendation of the General Assembly, to make laws to punish theft, it would avail nothing, except this single, and perhaps small, vicious town should see fit to comply with the general recommendation. Does not common sense tell us, that it would be extreme folly to expect thousands annually to maintain such a body of  men?—What a goodly figure would our delegates make, returning home from the seat of [the] CONSTITUTION, loaded with good and wholesome recommendations to their constituents! Would not every idle buffoon, in such a nation, find ample materials for sport and ridicule? and would not every man of sense prefer absolute monarchy to such a government as this? Would it not be ordinarily impossible, in the midst of such a variety of sentiment, local prejudices, and private interests, ever to have one law made in the state, unless it were to enact a law, that if any man did not do that which was right in his own eyes he should be hanged? My countrymen, we have tried this mode, and found it every way insufficient to the great exigencies of the nation. 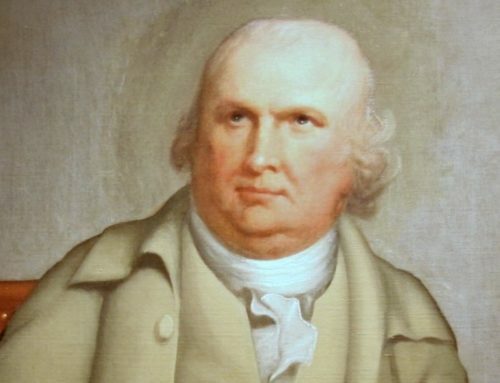 Men of penetration have grown weary of such a weak and inefficient system, and wish to lay it aside; and have substituted in its room, a government that shall be as efficacious throughout the union, as this state government is throughout the Massachusetts. What one would think should greatly recommend the new constitution to an inhabitant of this state is, that it is as much like the constitution of this state, as a national government can be like that of a state. It is an elective government, consisting of three branches—legislative, judicial, and executive—having power to do nothing but of a national kind—leaving the several states full power to govern themselves as individual states. This power, which is so dreaded by some, is, therefore, one of the greatest excellencies of the new federal government, and what must center in some head, or the grand American fabric of liberty, which has cost us so much blood and treasure, tumble to pieces, to the eternal disgrace of this new and free world.